An increase in the number of blog followers is the best indication I have as to whether I should continue to update this list. To ensure the integrity of the information in this file, unfortunately I am unable to share it as a Word Document. Thank you for your understanding. I also ask that you do not edit the PDF document in any way. 1 March 2016 - Updated to add fonts from March 2014 to 29th Feb 2016! 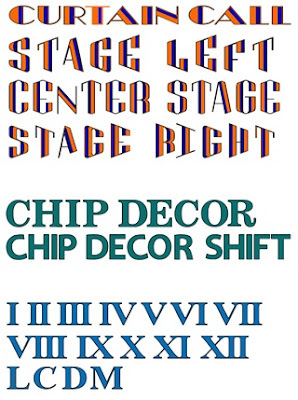 All new fonts have been added! 11/10/2012 - Updated to add August and September fonts plus some others that I had missed. 17/03/2012 - Update to add March fonts - Art Deco and Chip Decor. I've also added the Roman Numerals digital cart. 17/02/2012 - Updated to add February font Creative Memories Divine Wedding. 27/01/2012 - Updated to add January Fonts from Letter Envy, Olé and Type Candy Font. 16/12/2011 - Updated to add December font - Creative Memories This & That and a cart that was previously missed - Baby Boutique. 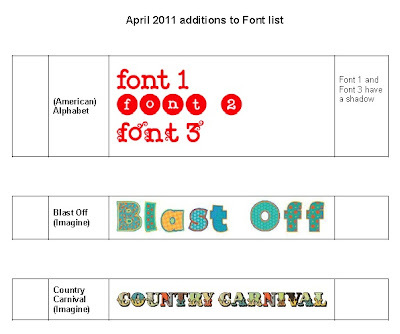 19/11/2011 - Updated to add November fonts - Cricut Craft Room Basics, Cricut Font and Basic Shapes and Greek Alphabet. 22/10/2011 - Updated to add October fonts - Go Canada, 'Tis the Season, Noah's ABC Animals, Ribbons & Rosettes and Sweater Weather. 23/8/2011 - Missed the font from Paper Lace 2. It will appear in the next edition of the list. 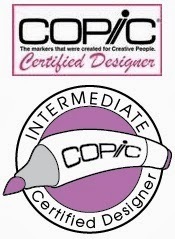 24/6/2011 - Updated to add June fonts - Ornamental Iron 2, Teresa Collins Sophisticated, Creative Memories Traveler. There is one small error. Font 2 on the Sophisticated cart has the shadow, not Font 1 as I have noted. I echo the thanks above. This will be a great timesaver. Currently, from this list you can't tell which fonts have a writing option. But I am in the process of updating it to show that. But it's a huge task! :) Stay tuned though! 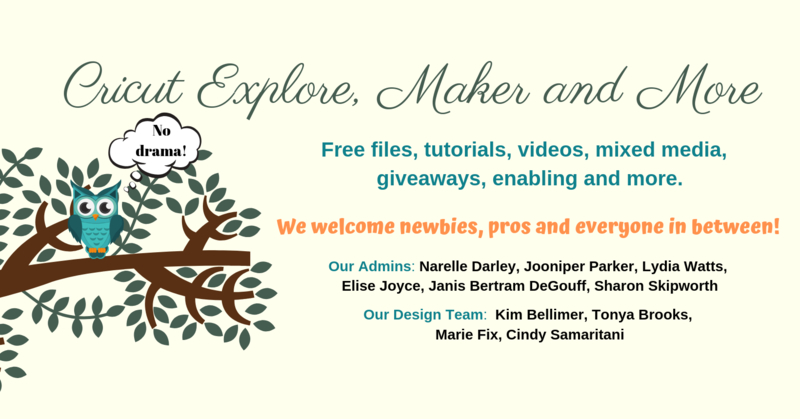 In the mean time if you haven't installed Cricut Design Space (it's free and you don't have to have an Explore to use the program - you just can't cut anything...) download it from http://main.cricut.com/home/cds-register-explore. In Design Space if you click on Add Text you can chose to only view Cricut fonts with a writing option. Thank you for all the work you have done with the fonts! 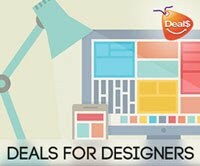 Somehow it is almost impossible to choose a font and your list is quite helpful! Thank you so much for doing all the work to make samples of the Cricut fonts. It helps so much when I am working creatively. I just got the "Family Album" cart and noticed you haven't done an update for a while. Do you have plans to do an update? I would sure appreciate it. 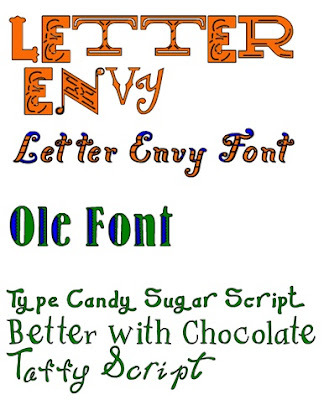 I also have the "Everyday Font" and don't see a sample listed on any of the lists. Could you include it on your next update? I just wanted to say THANK YOU for sharing this font list! I can't even imagine how much time you put into creating it but I appreciate it! Thank you so very much!!! You have NO IDEA how much you have helped me!!! Thank you Narelle! This list is awesome! WOW!!! !...Narelle this is truly AWESOME! thank you so very much....but I am having trouble doenloading the file....I sign in but the file won't download...can you help?? Lori and Chris... I've uploaded it to Dropbox. See if you can download it from there. If not, I'll email it. 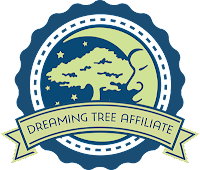 Narelle, I really appreciate the list- All that hard work is personally a blessing. I have over 200 cartridges, and a list helps me remember all the many options. Do you remember when would get excited about a font cartridge that cost $90? I can't believe how times have changed, and I adore my Explore. Finaly able to download the file. Thank you so much! Yeah!! !...Thank you Narelle....Dropbox worked....and this is so great!....You are the best! Thank you Narelle. Having these lists come in so handy. Can you use the cricut explorer air 1 to upload la la land stamp images and then print and cut. If so do you have instructions? This is very cool. I really would like to do the same thing, but with the whole alphabet. Could you please tell me how you did it? I have no idea where to start since the Cricut Fonts are not on the system. Thanks for all of your hard & dedicated work!!! I really appreciate all that you do for us! This really comes in handy. Thank you for sharing this information. We are new to Cricut and still learning. IF we have a new machine does that mean that we have all of the fonts listed? 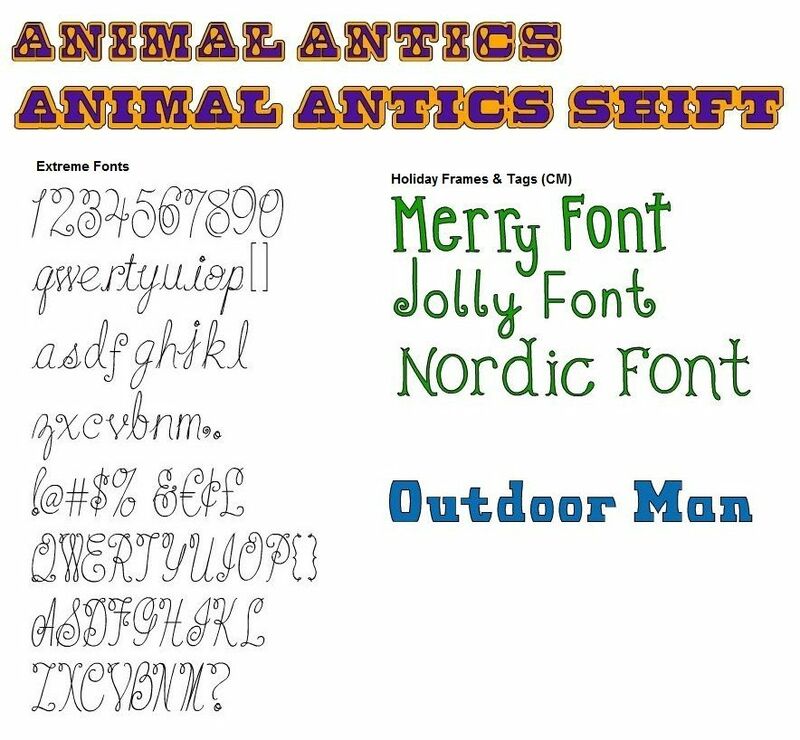 Another question is we have downloaded several fonts others share but have no idea how to find them on our lap top or use them. Can you give us some idea of how to get them? 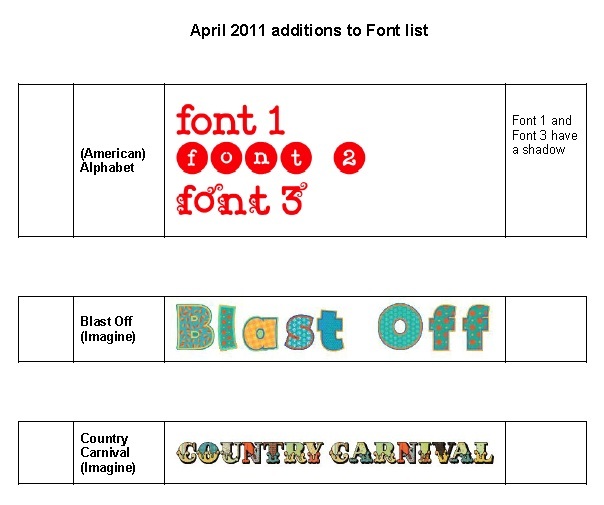 You'll have access to most of the fonts listed however unless you have a Cricut Access subscrition (and the font in included in that subscription) you will need to pay for the font to be able to cut with it. For other (non-Cricut) fonts that you download you need to unzip then install them to your computer. Then when you use Design Space they will be automatically available as a font option. 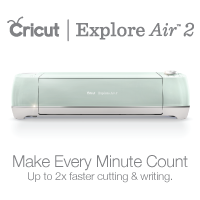 If you don't have a Cricut Explore you cannot use fonts other than Cricut Fonts. This is fabulous! 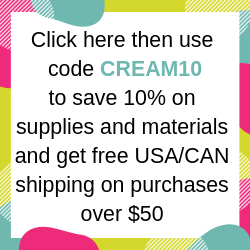 You just saved me so much time in Cricut Craft Room!! Thank you! !